The 45th International Women’s Grandmaster chess tournament will take place from 3rd to 10th March at the Hotel Slavija in Belgrade. The 10-player round robin event is organized by the Belgrade Chess Association, with sponsorship from Assembly of the City of Belgrade, according to a Fide chess tournament update. 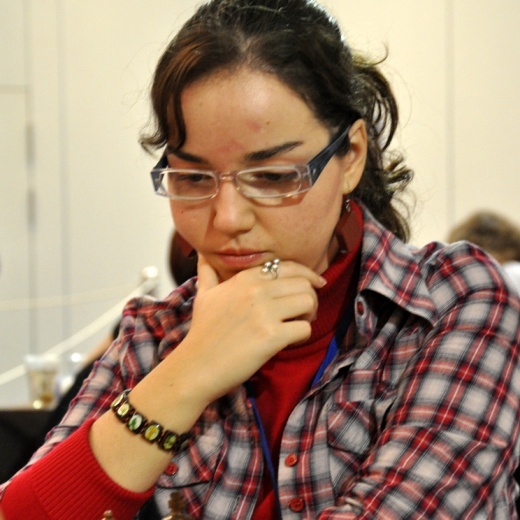 In July Belgrade will host the European Individual Women’s Championship 2013.